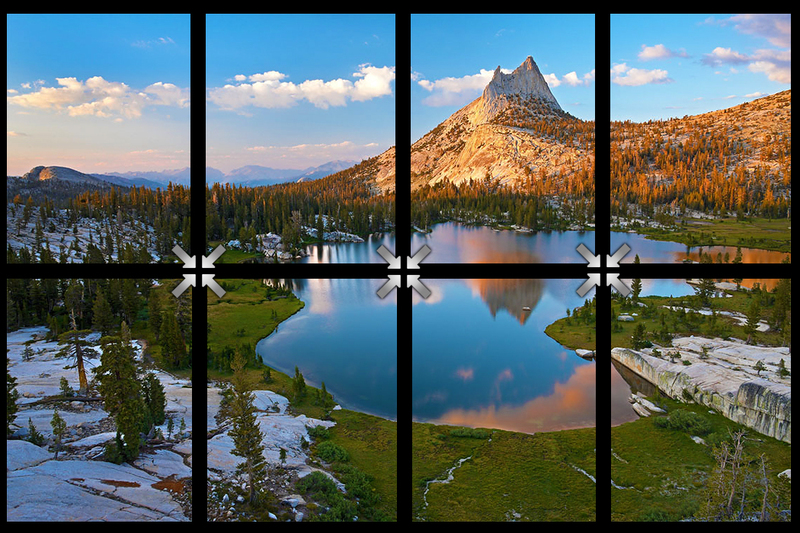 3-Day Yosemite Panoramic Workshop – Megapixels to Gigapixels! Come learn how to capture extremely high-resolution photographic images with extreme detail! The landscape of Yosemite entices photographers from the beginning amateur, to the consummate professional. Join us in Yosemite National Park to learn how to capture these stunning vistas, in the extremely high-resolution only a panoramic image can provide! This workshop is focused (literally) on teaching you all the techniques required to capture, stitch and print single and multi-row panoramic images. We will operate this workshop in Yosemite National Park as well as learning in the classroom (we have a meeting area for the classroom portion of this workshop), to teach you from beginning to end, everything you need to know to capture extremely high-resolution panoramic images! 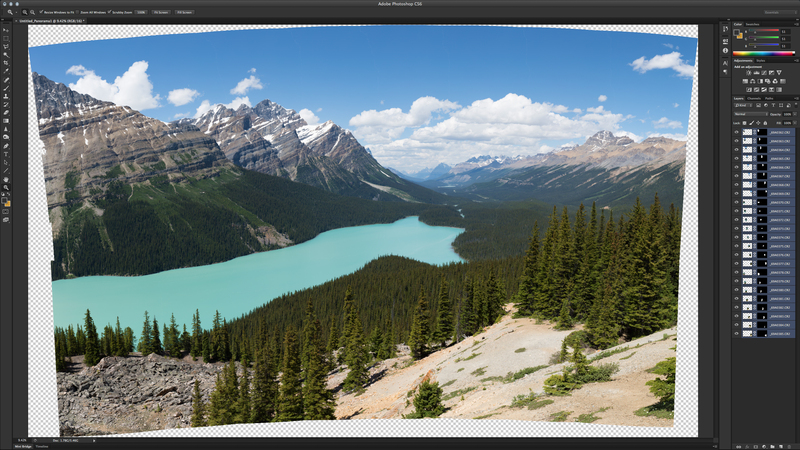 How to capture single and multi-row panoramic scenes — we will visit multiple locations!